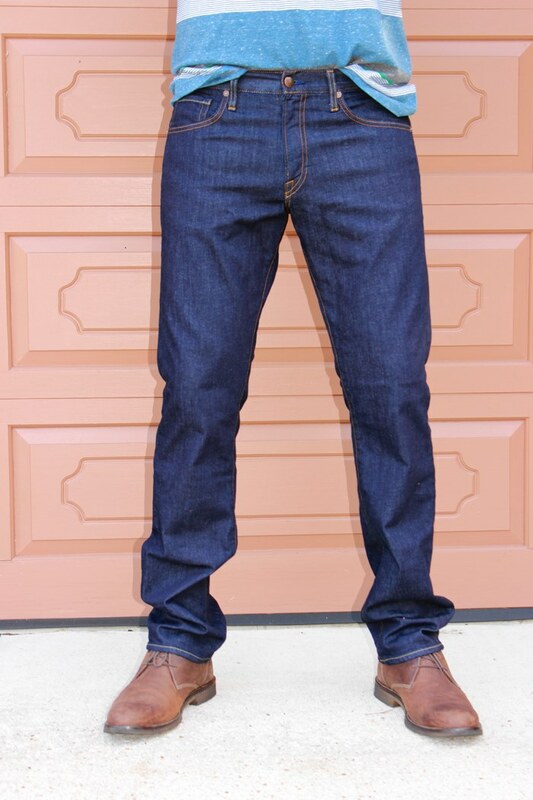 A classic straight leg with a dark indigo wash! Hey everyone! 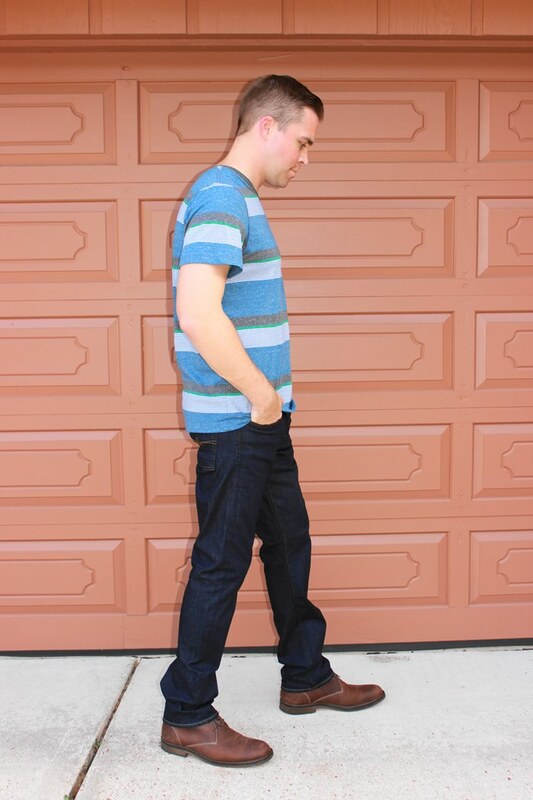 Justin here and I’m back with another denim review and this time I’m reviewing another great pair from Agave Denim (if you missed my previous review with Agave Denim, you can check it out HERE). 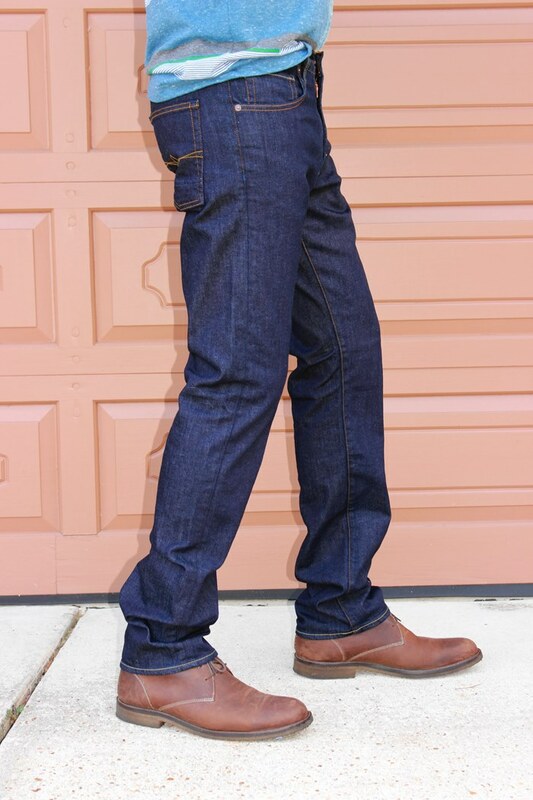 The style name of this jean is the “Gringo in Portland Indigo Rinse Flex“. The style is a classic straight leg. 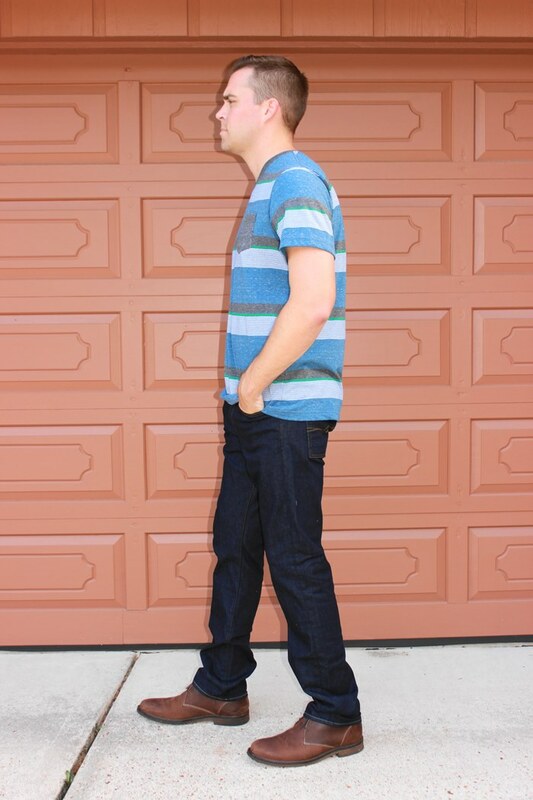 What I instantly loved about this jean was the darker indigo wash (I don’t own a pair with a wash this dark), and I also immediately loved the looser fit. I’ve said it before in my reviews, but I really prefer a looser fit when it comes to the straight leg style. Another quality that I loved about this style, and noticed the moment I slipped these on, was the deeper pockets. 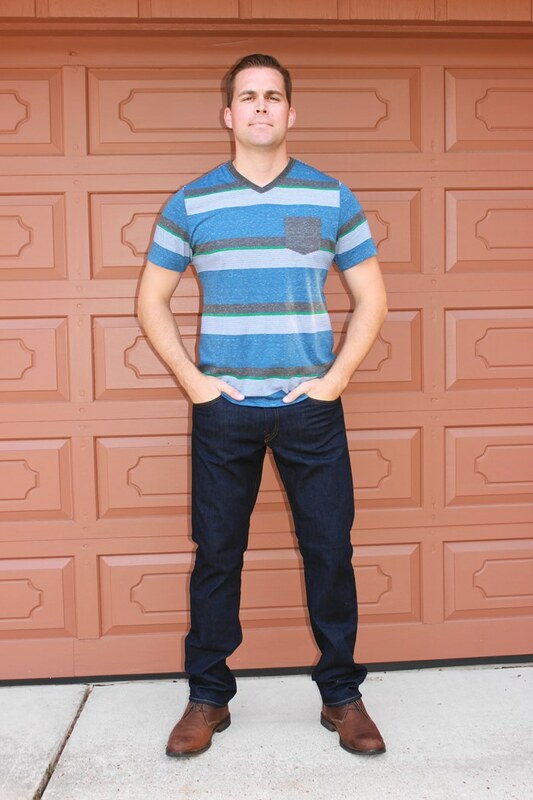 A lot of jeans, especially the straight leg style, have smaller pockets, so this is unique. I also liked the roomier feel this pair had, compared to the last pair I reviewed. 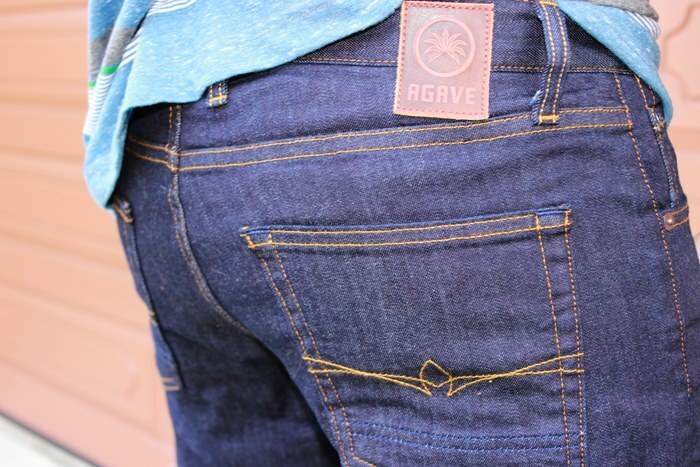 It fit a little looser then the “Big Drakes” by Agave that I reviewed last time. I really like the ease of getting these jeans on. This will be definitely be my go-to pair when heading out on the weekends this fall. 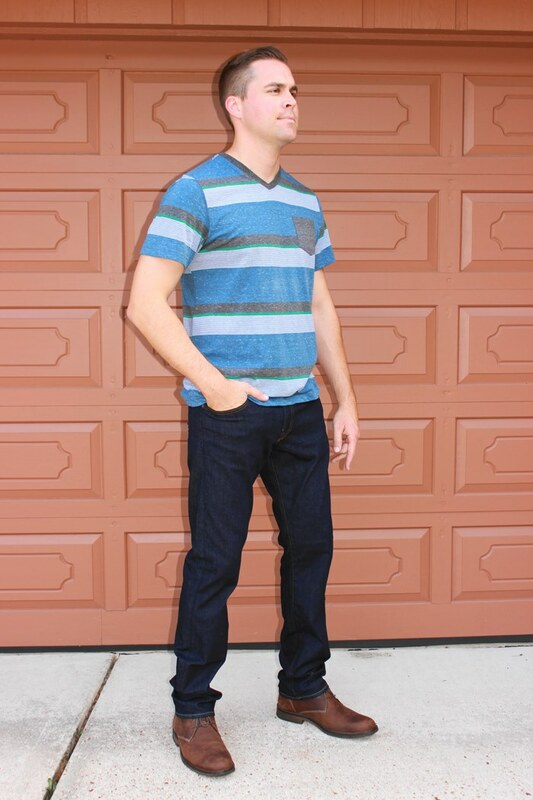 This jean is comprised of a unique 4 way stretch denim, which consists of 92% cotton, 7 % polyester, and 1% spandex. 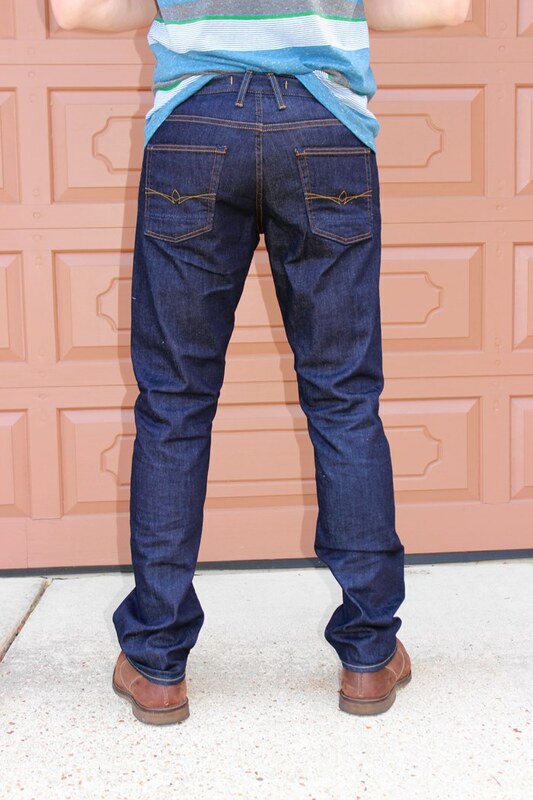 It has a minimal rinse wash to a deep indigo finish. 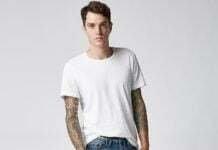 I think the darker wash is rich looking and is the perfect wash for fall and winter. It also has a RHT patented technology “S Gene” stretch which gives you controlled stretch & true recovery with premium durability. It’s a durable fit that can take a beating! 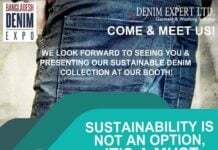 What guy doesn’t want a pair of denim that moves with you and can last the test of time? 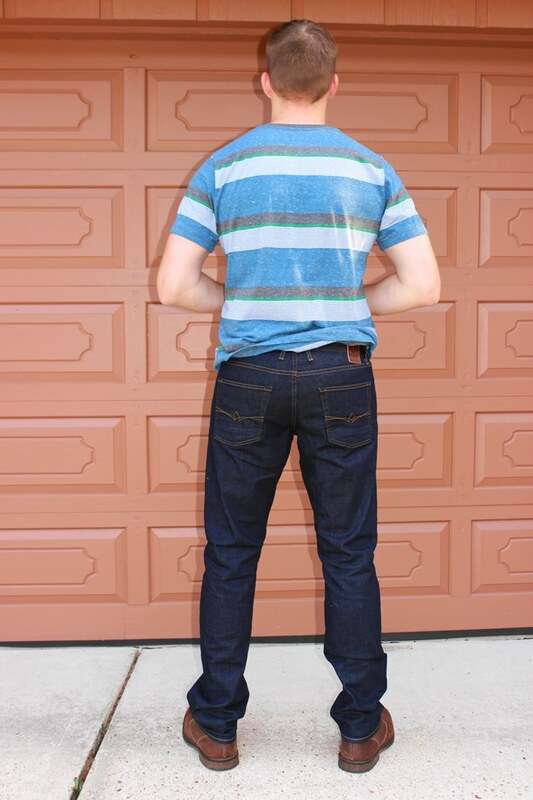 There’s nothing worse than investing in premium denim and having the quality start to go with each wash. Am I right? 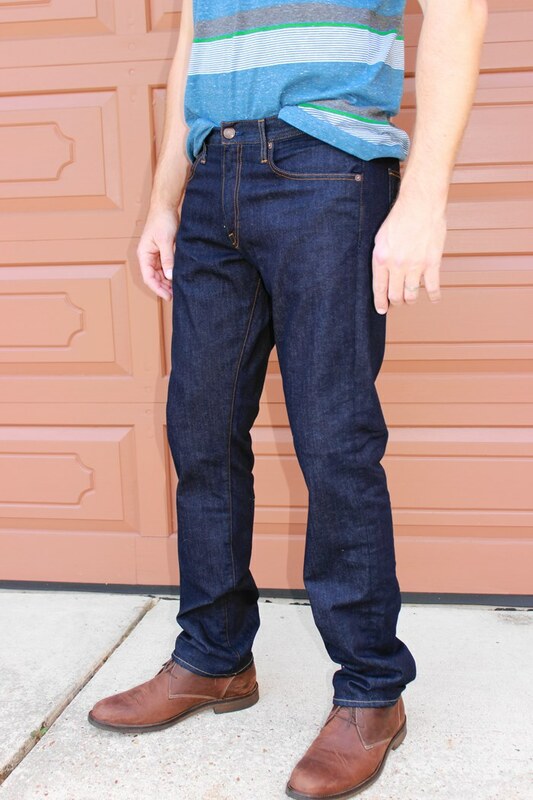 The jean has a 10” rise, 18” at the knee, 17” leg opening & 35” inseam. 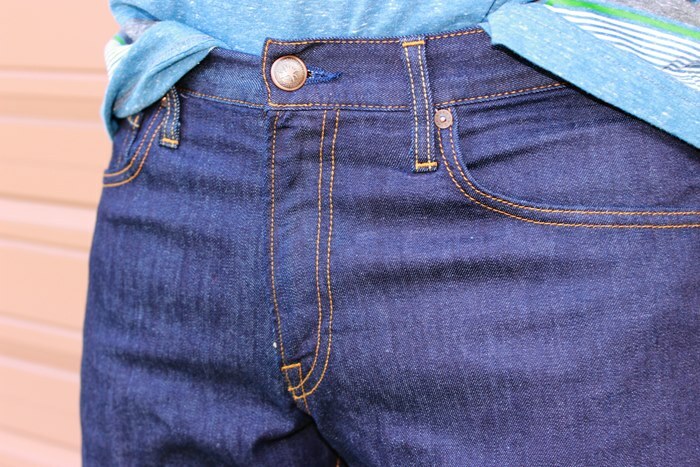 I usually go for the 34” inseam when purchasing jeans, but prefer this inseam a lot more. I thought the length was perfect, just like the “Big Drake” I reviewed previously. It’s important to note that the two pairs I have reviewed for Agave run long, so it’s perfect for the taller person. I’m 6-4 so it fits great! 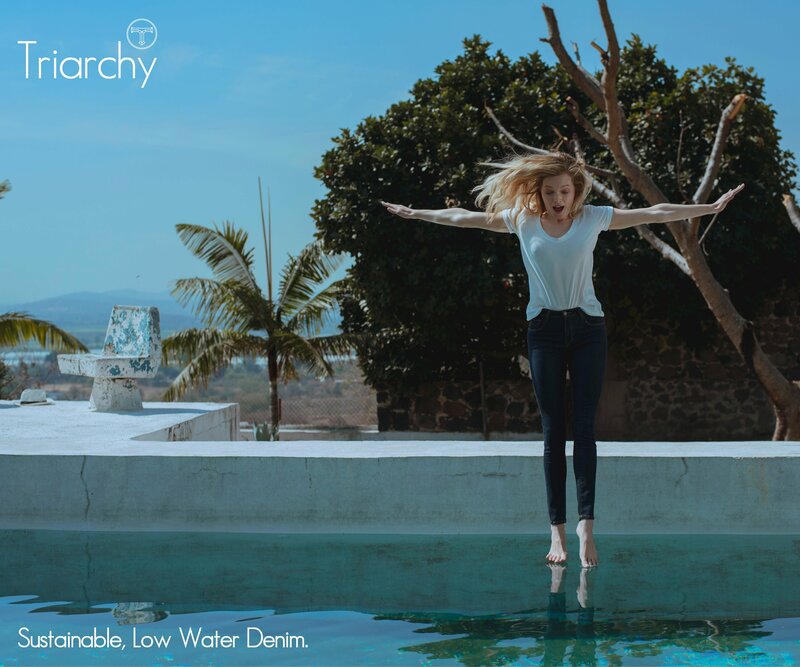 If you’re looking for a classic, American made, straight leg jean, or you are tired of wearing the baggy boot-cut jeans, then you definitely need to branch out and try this Agave Denim Classic Straight leg. I definitely recommend that you pick up the “Gringo Portland Indigo Rinse Flex“. It’s comfortable, looks good, and the quality cannot be beat! 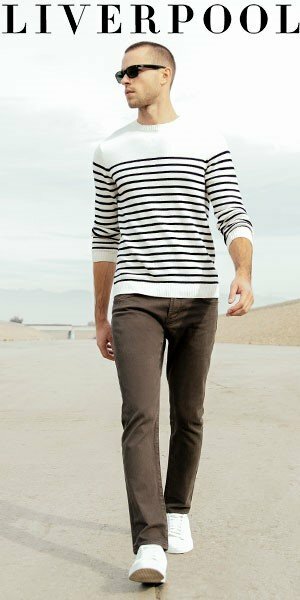 I'm a denim reviewer here at Denimology where I have the pleasure of delivering honest denim reviews of top denim brands from a male's perspective. I'm a Floridian that loves to fish and play golf -- oh, and I'm FSU Alumni -- Go Noles!